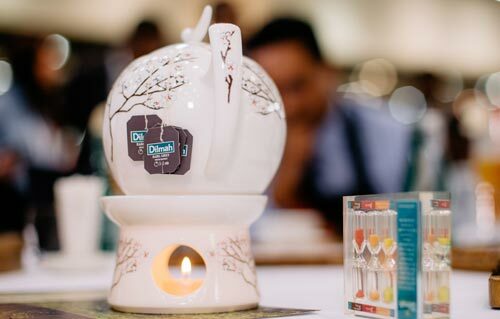 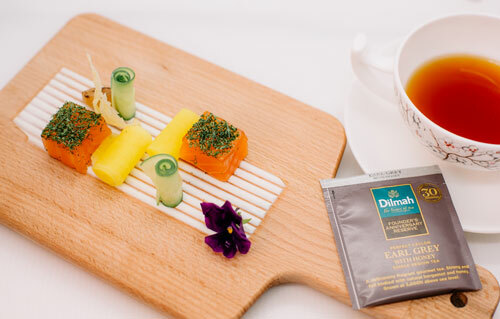 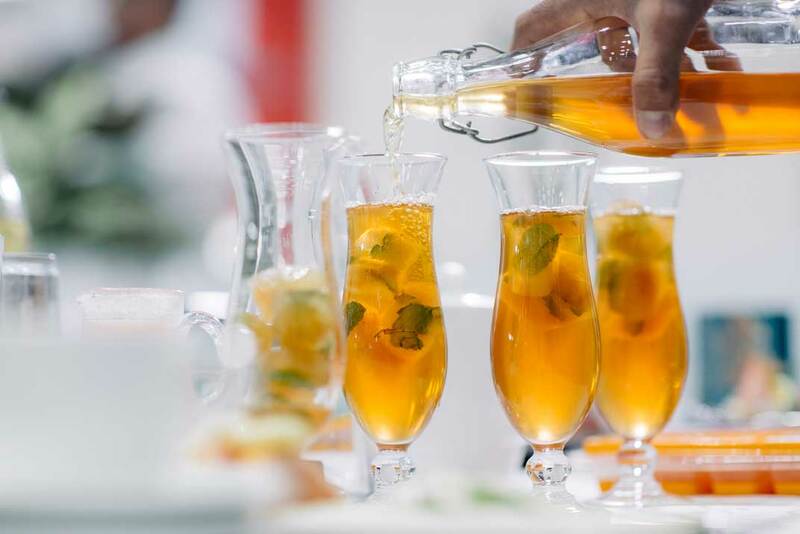 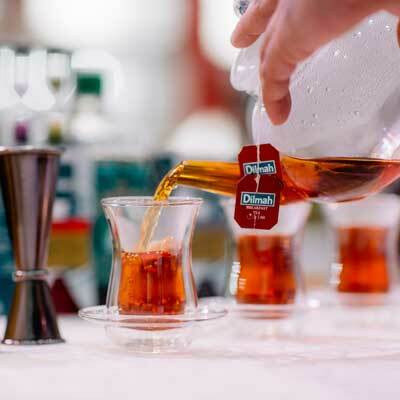 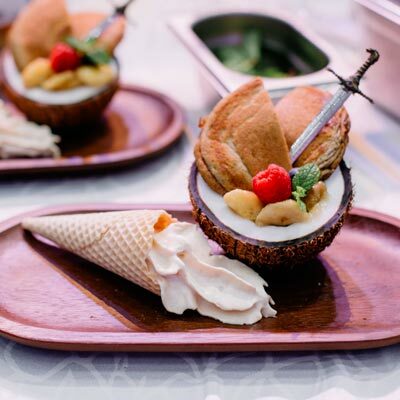 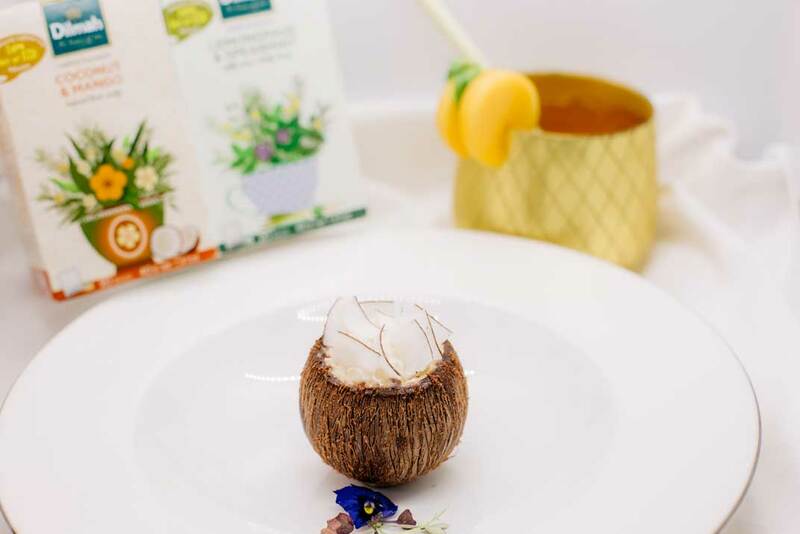 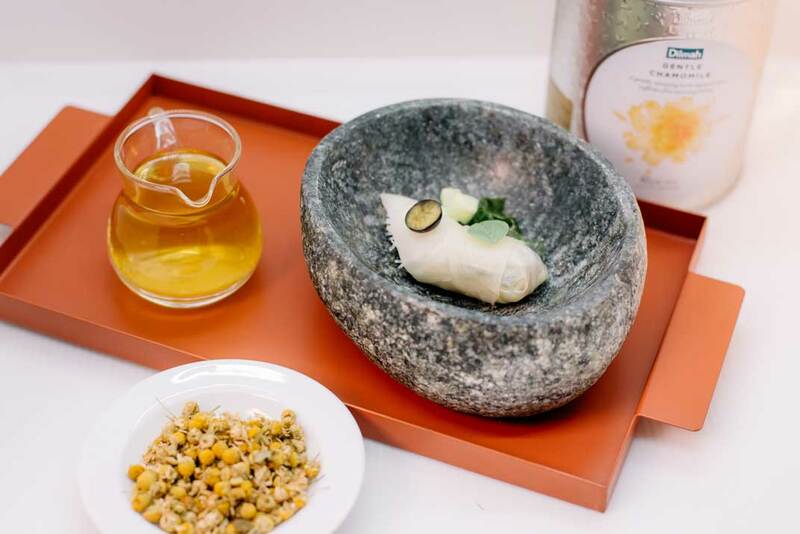 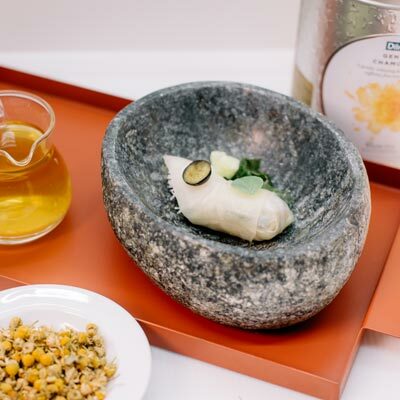 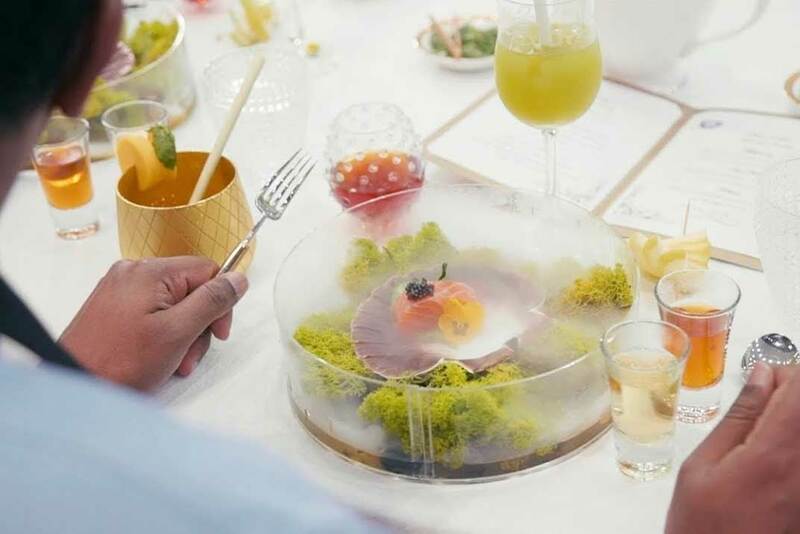 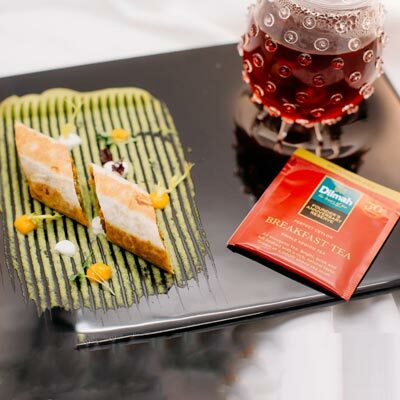 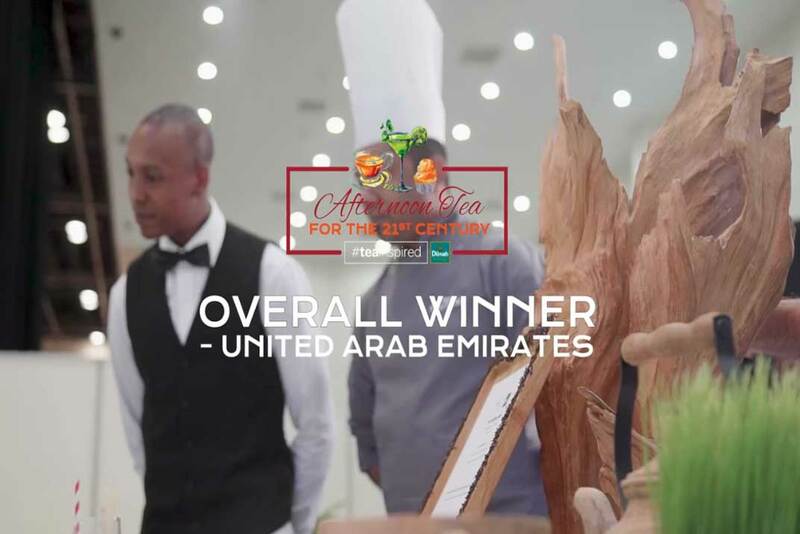 Another chapter was opened in the culinary history of the United Arab Emirates with the debut of the 'Afternoon Tea for the 21st Century' contest by family tea company Dilmah. 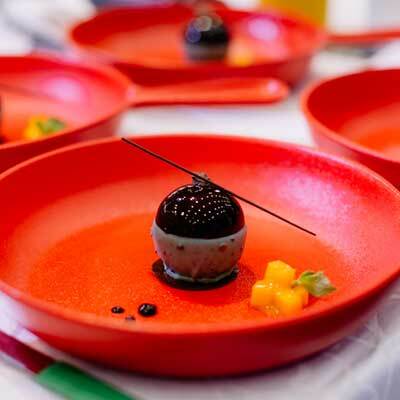 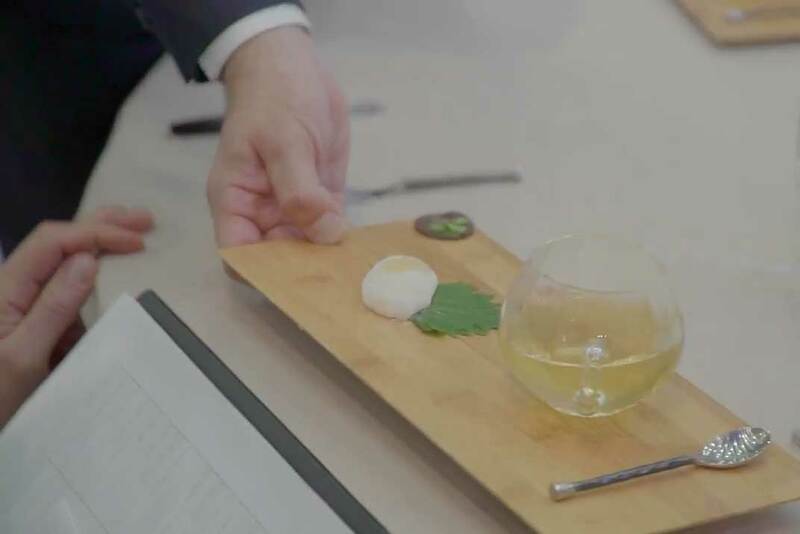 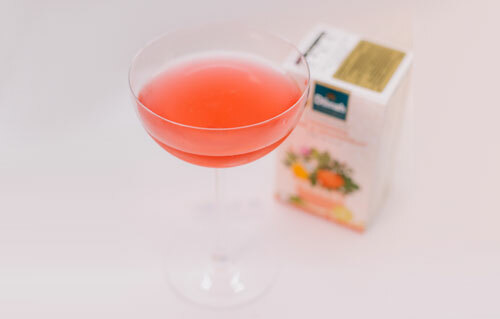 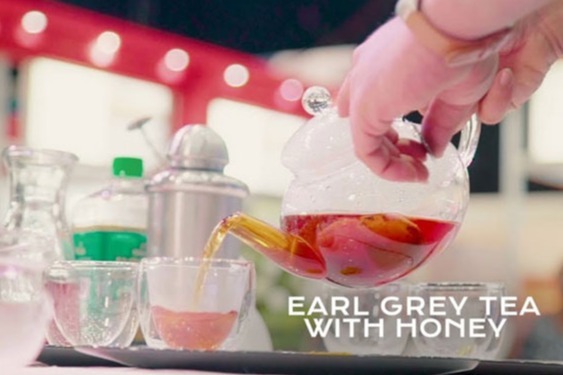 Challenging Chefs and Hospitality professionals to reimagine tea and the most popular occasion for tea. 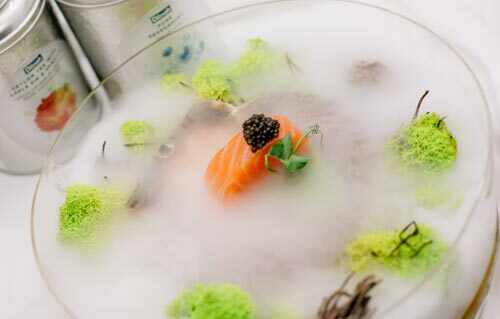 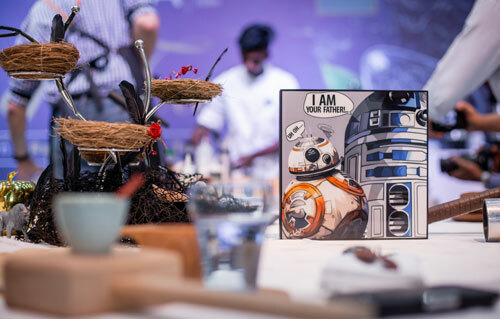 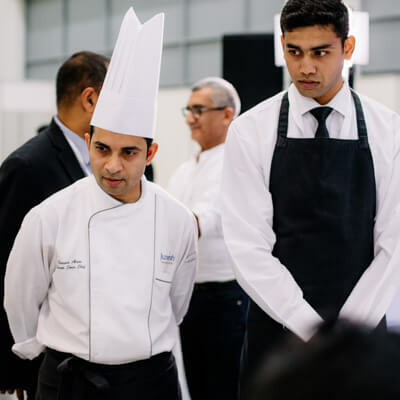 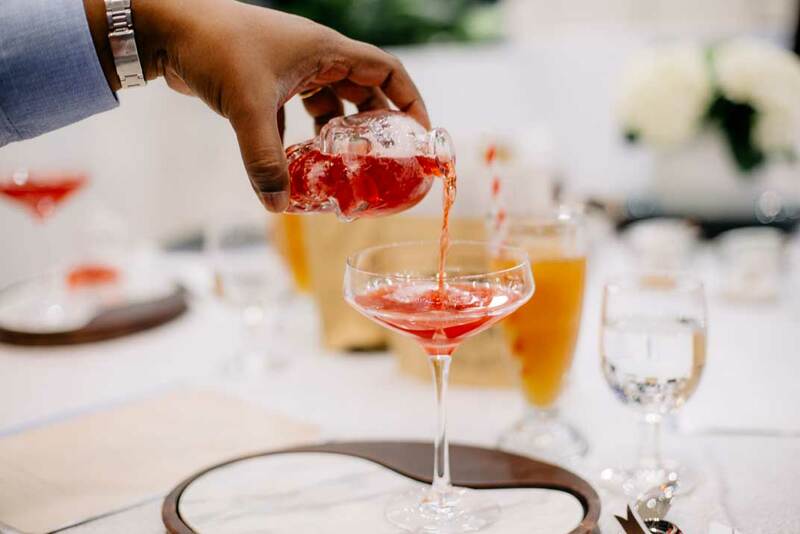 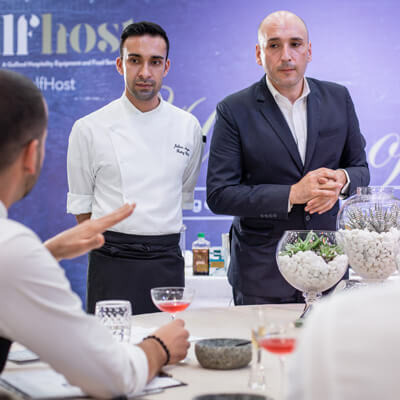 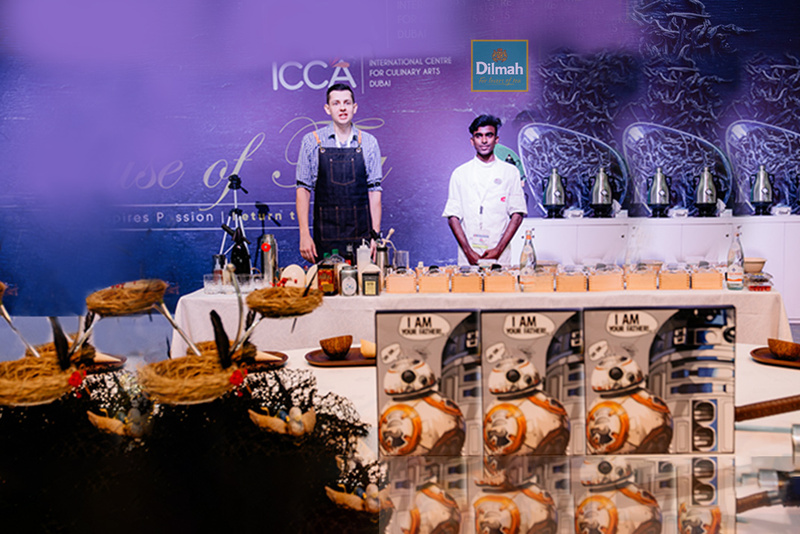 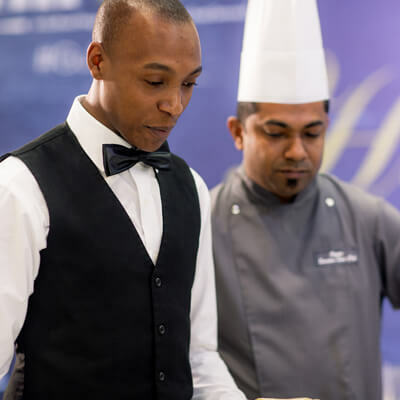 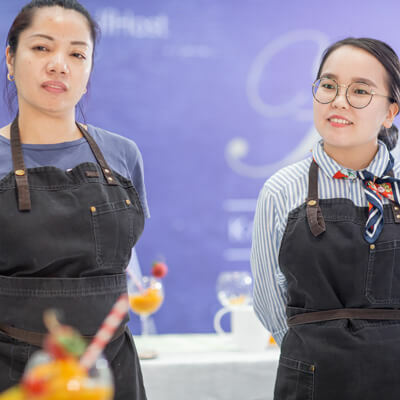 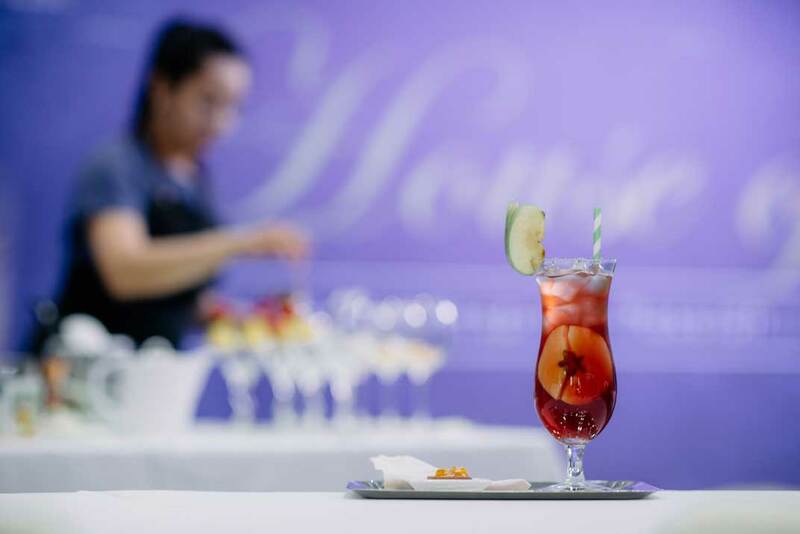 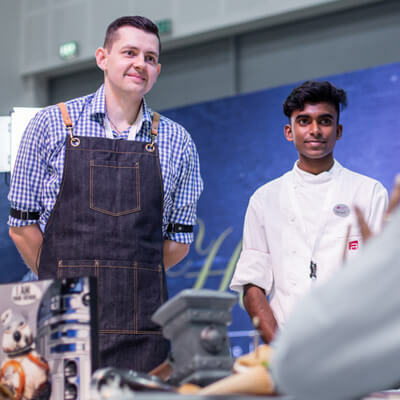 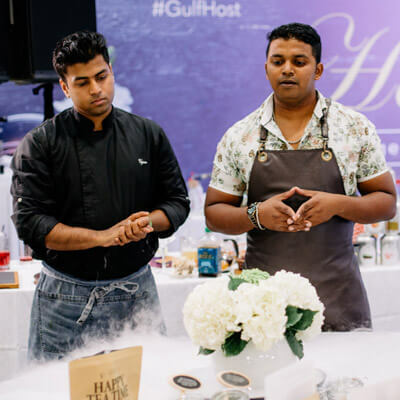 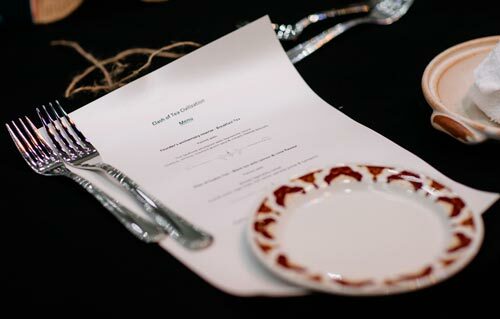 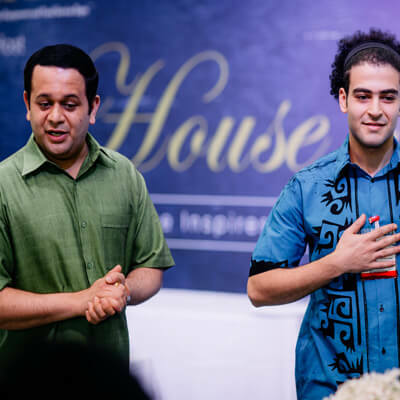 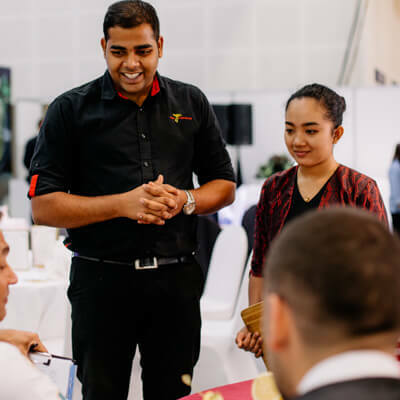 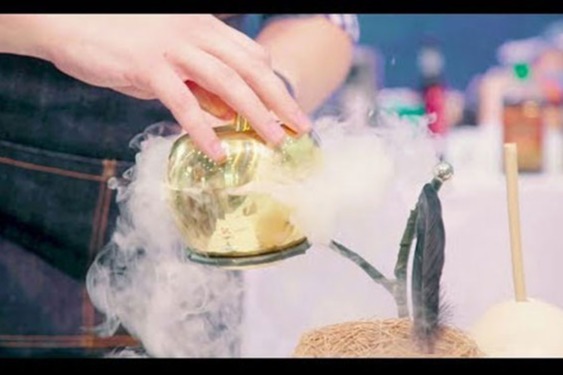 The contest was judged at GulfHost with the support of ICCA, with spectacular culinary and mixology, novel presentation and great tea-producing truly 21st Century Afternoon Tea.